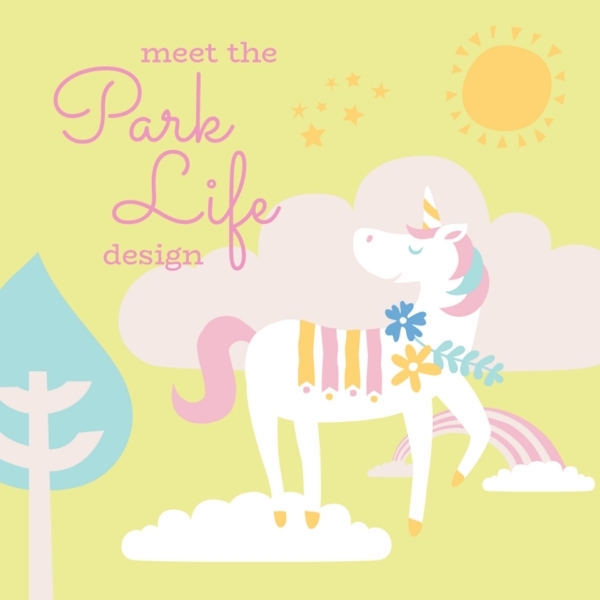 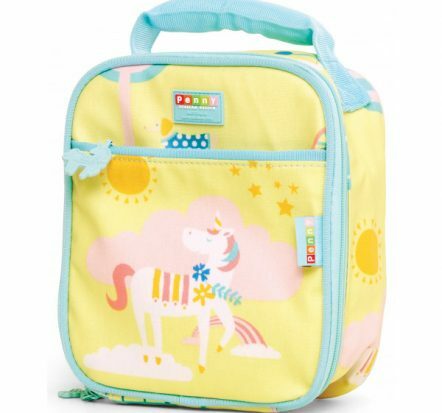 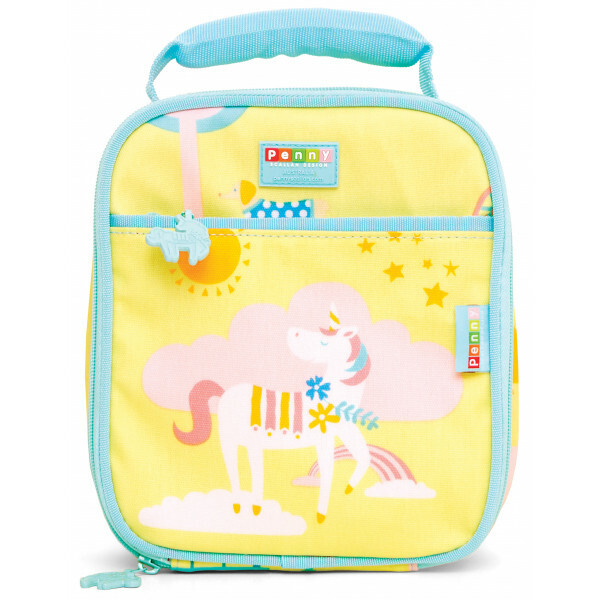 Tags: kids-lunch-box, lunch-box, park-life, penny-scallan, unicorn. 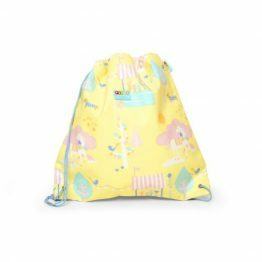 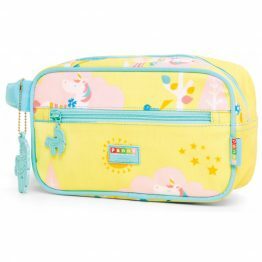 This very pretty Penny Scallan Small Lunch Box Park Life is great for back to school, childcare, kinder or weekend outings. 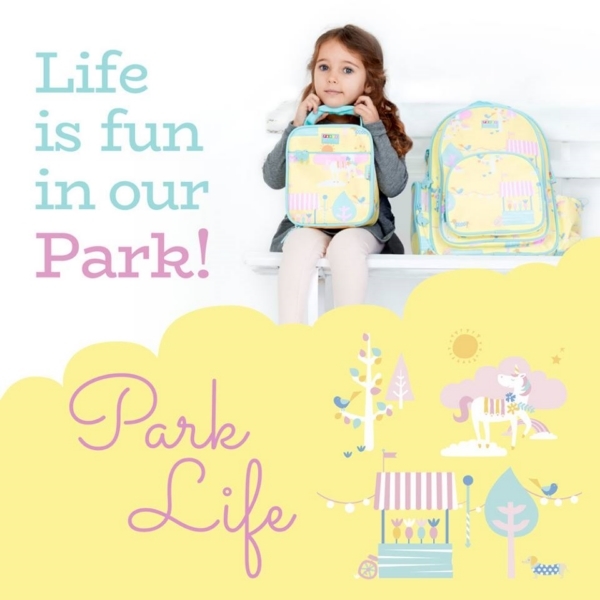 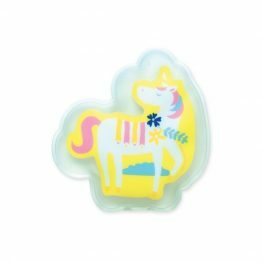 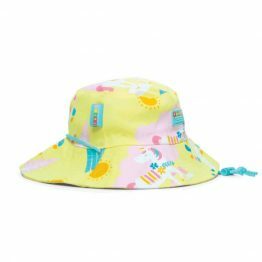 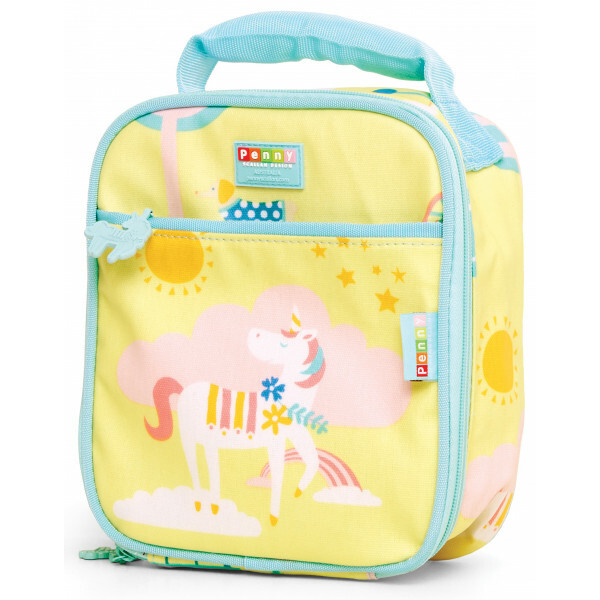 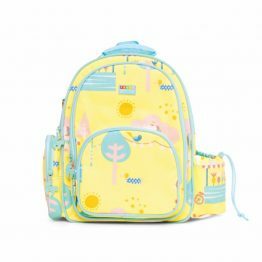 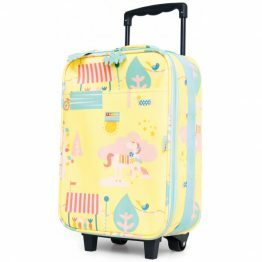 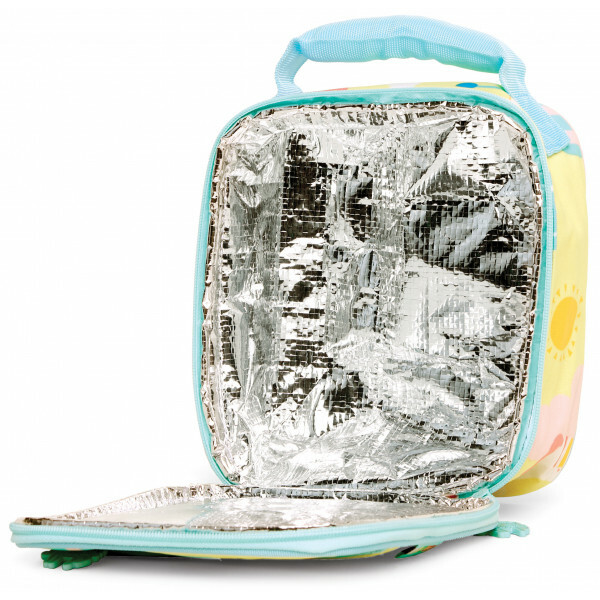 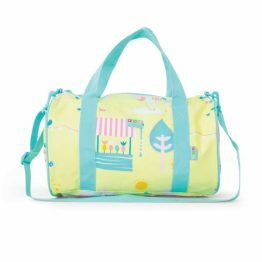 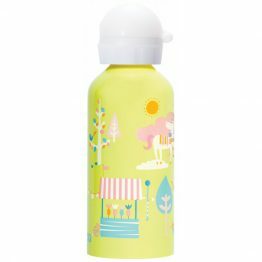 The Penny Scallan Small Lunch Box Park Life is part of a huge range of Penny Scallan Park Life products available now at Kids Bags.